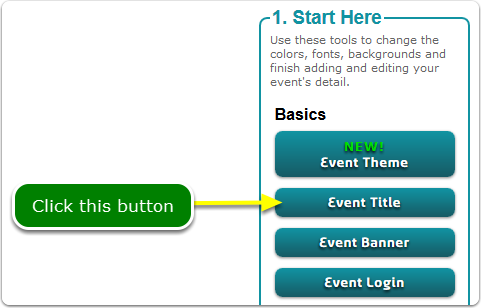 Help Documents - Version 5 Where do I start?How do I change the Event Greeting? 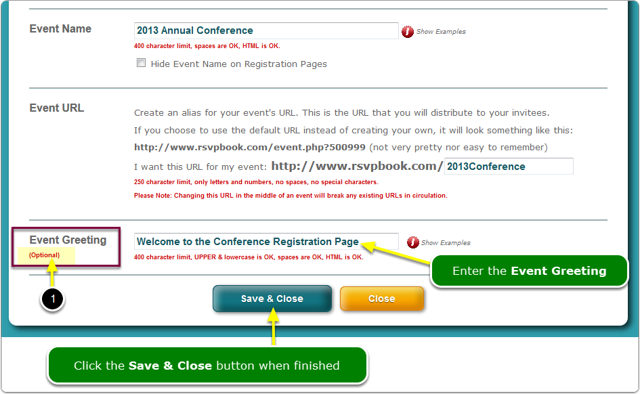 The Event Greeting displays near the top of the registration page, underneath the Event Name. Where does the Event Greeting appear on the registration page? 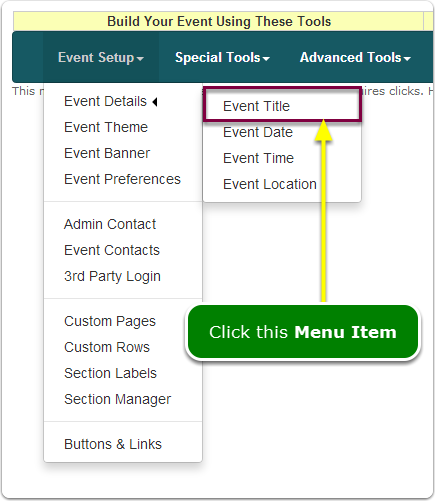 Prev: How do I change the Event URL? Next: How do I add a Banner?